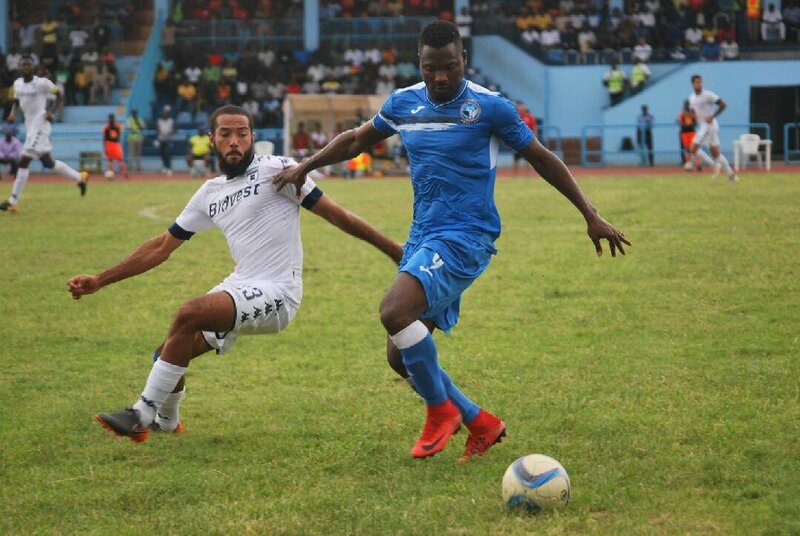 Nigeria Professional Football League side Enyimba International FC have announced contract extensions for four of their players. The Club announced via their Twitter handle @EnyimbaFC that club captain Andrew Abalogu, Nelson Ogbonnanya, Stanley Dimgba and Stephen Chukwude have all signed extensions to their deals with the club. According to club, Abalogu and Ogbonnanya have extended their contracts by three years to 2021 while Dimgba and Chukwude have signed to remain with the club until 2020. All four players were integral parts of the team that made it to the semifinals of the 2018 CAF Confederation Cup where Enyimba lost to Raja Casablanca.